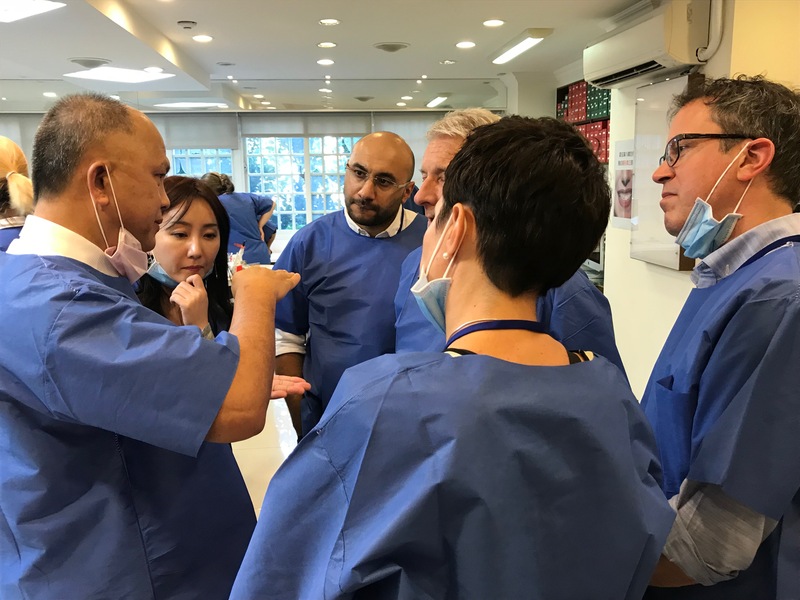 Beethoven's International Workshop is designed for doctors who provide orthodontic treatment using the Damon and Insignia System. This workshop is consisted of lectures, hands-on workshops as well as chair-side observation sessions. Participants will have the opportunity to observe clinical treatment, didactic lectures, live demonstration and gain hands-on practice experiences involving TAD placement, indirect bonding, CBCT-enhanced digital treatment planning for Insignia. Participants will be assigned with teaching residents and assistants to document learning process and finishing results for future learning and review. This highly structured workshop will be one of the most efficient surgical hands-on practices you have ever experienced. 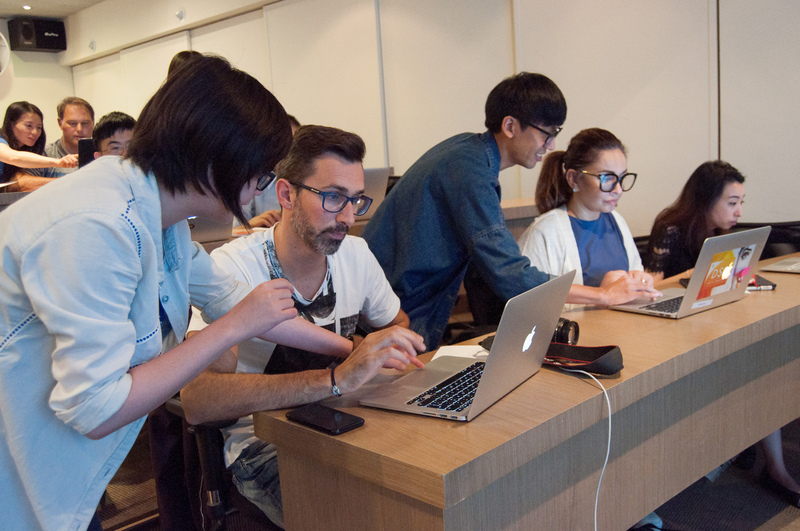 Damon, Insignia, OBS & VISTA Workshop includes three half-day lectures, two half-day chair-side observation sessions, one model practice and one surgical hands-on session. Registration fees cover meals and three nights of shared accommodation (double occupancy). Airport pick up is available upon request with additional charges. call +886-3-5735676 for more information. The Introductory Keynote Workshop is designed to help participants utilize the most frequently used presentation tools in Keynote to manage patient clinical records and create simple but effective patient communication presentation. This 6-hour hands-on workshop is developed for dental professionals by Dr. Chris Chang, the world’s renowned trainer in dental presentation. Participants will also be given ready-made templates which can be instantly modified and used for their own practice. 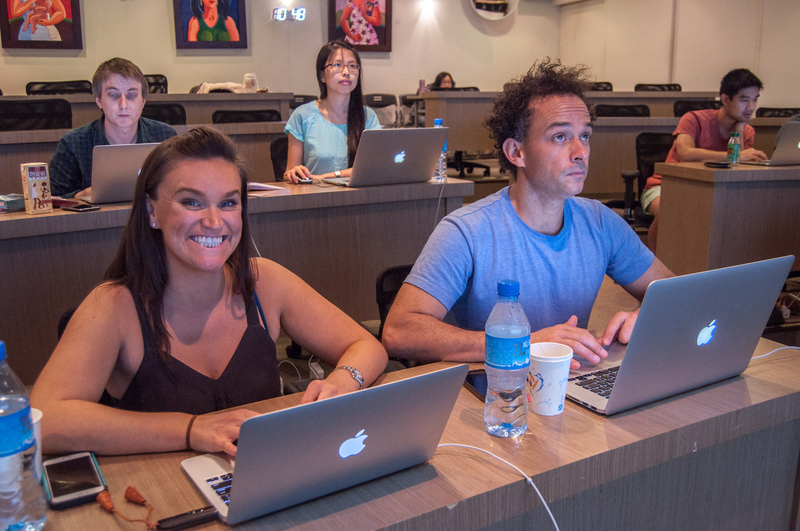 "I've been a Keynote user and lecturer for 9 years. ln June I had the opportunity to attend Newton's A's Introductory Keynote course. To my surprise, I still learn a lot from this supposed to be basic course. If you think this is a computer course that will show you step-by-step how to use the application, please reconsider. This course is to teach you hands-on, clinical presentation tips. After this course I'm sure that any of you can go back and give a better presentation in your daily dental practice. If you want to improve communication in your practice, and with patients, this 8-hour course is definitely worth it." Email: [email protected] | Tel: +886-3-5735676 Copyright © 2016 Newton's A, Inc. All Rights Reserved.